"Any reader who loved M.M. Kaye's blockbuster bestsellers, Far Pavilions and Shadow of the Moon, set in British-ruled India during the first and second Afghan wars, will enjoy this debut novel by a talented new author. 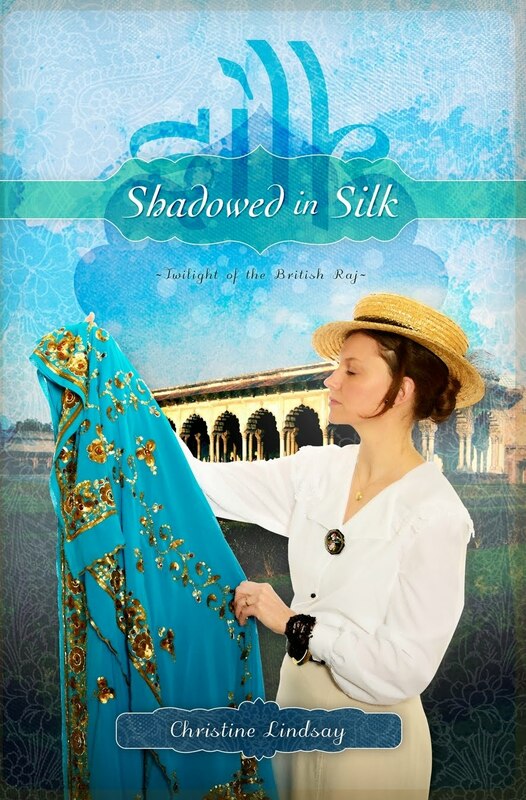 Its backdrop the final days of the British Raj during the third Afghan war, Shadowed in Silk brings vividly to life the sights, sounds and smells of early 20th century India while at the same time telling a beautiful story of a heavenly Father's redemptive love and forgiveness." --Jeanette Windle, author of Veiled Freedom, Freedom's Stand, Tyndale House Publishers. Shadowed in Silk took me away to a time and place I'd never been and immersed me in an intriguing story. Political unrest, suspense, romance, well-developed characters, and a strong spiritual thread. What more could a reader ask for? I highly recommend this book. --Lena Nelson Dooley, award-winning author of Love Finds You in Golden, New Mexico and Maggie's Journey, book one of the McKenna's Daughters series. In her remarkable debut novel, Shadowed in Silk, Christine Lindsay immerses readers in the sights, smells, and sounds of 1918 India. Most of all, Lindsay brilliantly captures the strict social structures that ruled every life, rich or poor, under the British Raj. What a wonderful way to learn about this tragic time in history we hear so little about. Shadowed in Silk by Christine Lindsay is undoubtedly one of the better debut novels I’ve ever had the privilege to read. To be asked to endorse it only doubles the honor. Lindsay has not only done her homework to bring this charming story to life, but she skillfully transports her readers to another place and another time as naturally as if she’d been doing so all her life. Though this may be Lindsay’s first novel, I trust it won’t be her last. A new voice worth reading—and watching! Ruth Axtell Morren author of Love Inspired Historicals like A Gentleman's Homecoming. 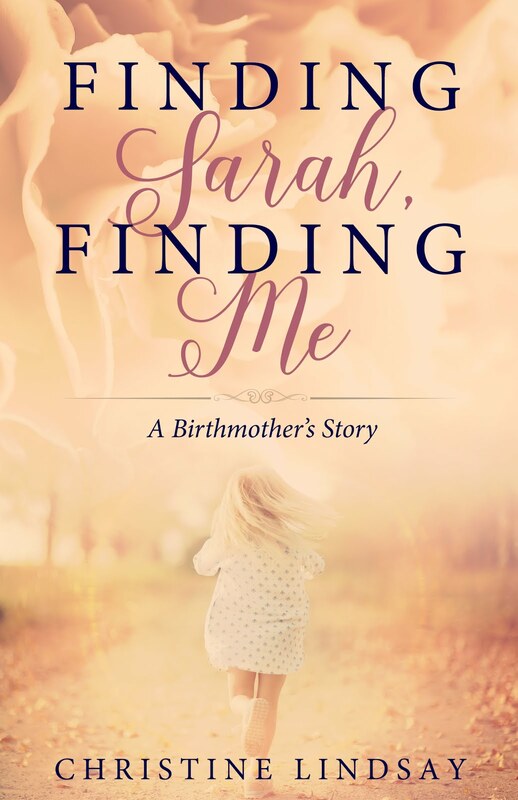 Lindsay has written of two characters, Major Geoff Richards and Abby Fraser who grab you from the beginning and don’t let go until the last page. 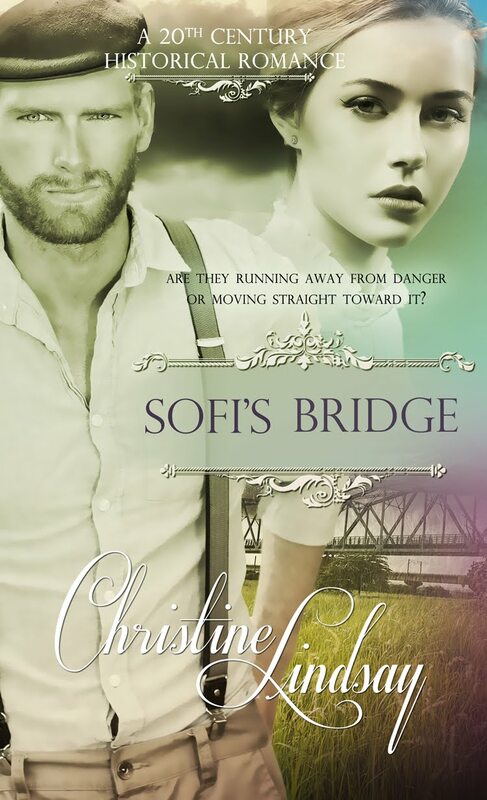 They are in an impossible situation which only gets more difficult, but the reader roots for them from the moment they meet on board a ship bound for India, he to take up his old post after surviving the horrors of World War I and she to return to her childhood home.